Houston is the home of the largest medical center in the world, so it comes as no surprise that the Bayou City is also home to breakthrough technologies. Here are five Houston companies developing some of this biotech advancements. Immunotherapy and personalized medicine get all the headlines lately, but in the fight against cancer, a natural compound created by bees could beat them in winning one battle. In 2007, chairman and CEO Walter Klemp founded Moleculin Biotech Inc. as a private company. The former CPA had found success in life sciences with a company that sold devices for the treatment of acne. That introduction into the field of medical technology pushed him toward more profound issues than spotty skin. "Coincidentally, the inventor of that technology had a brother who was a neuro-oncologist at MD Anderson," Klemp recalls. The since-deceased Dr. Charles Conrad slowly lured Klemp into what he calls the "cancer ecosphere" of MD Anderson. In 2016, the company went public. And it looks like sooner rather than later, it could make major inroads against some of the toughest cancers to beat. Read the full story here. Breakthrough biotech doesn't have to just be for humans. More than three years after its founding, Houston-based veterinary biotech company CAVU Biotherapies' had its first cancer patient: a black Labrador in Pennsylvania diagnosed with B-cell lymphoma. "Our goal is to scale up and be able to increase our dogs' qualities of life with us," O'Connor said. "We want to keep families intact longer and we want to be able to modernize cancer care for our animals." Read the full story here. The company was founded three years ago by Dr. Lidong Qin, a professor at the Houston Methodist Research Institute's department of nanomedicine. He launched iBiochips as an independent faculty startup that licensed technology from Houston Methodist. Qin says he wanted to engineer and manufacture devices that focus on revolutionizing single-cell isolation and genetic analysis. Read the full story here. A Houston stem cell company is making strides in regenerative medicine. Celltex's treatment has been proved effective with its patients. Eighty-three percent of multiple sclerosis patients have reported improvement of symptoms specific to their disease, as have 73 percent of Parkinson's sufferers. But the staggering fact is that 100 percent of 58 respondents with rheumatoid arthritis say they have benefited. David Eller, chairman, co-founder and CEO of the company, also recently announced the company's expansion to Saudi Arabia. Read the full story here. Stan Watowich pictures a world where elderly people have the same healthy muscles they had at a younger age. Watowich is CEO of Ridgeline Therapeutics, a spin-off company of the University of Texas Medical Branch in Galveston where he is an associate professor of biochemistry and molecular biology, and he wants to make it clear that he is not going to cure aging. "You and I are still going to get old," he says. "But we have our hopes that as we get old our muscles will stay healthy." He's talking about the drug candidate, RLT-72484. It has been shown to reactivate muscle stem cells and regenerate skeletal muscle in aged laboratory mice. Read the full story here. Editor's note: This week's top trending stories are those of entrepreneurship — a cryotherapy chain and a fitness-focused app, both born here with big growth plans — and opportunities — a biotech company expanding overseas and networking events to attend. Here's what InnovationMap readers were reading this week. Houston-based iCRYO has a few Texas franchise locations expected to open in 2019,and more coming nationwide. Courtesy of iCRYO. 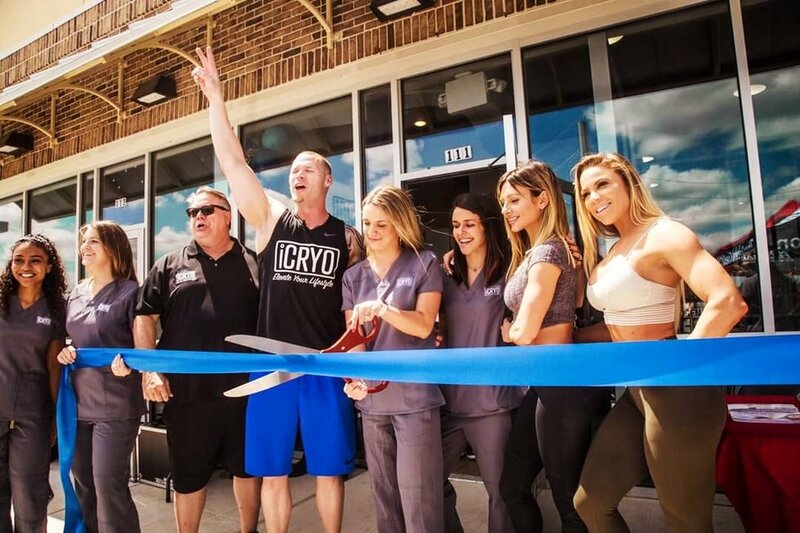 A Houston entrepreneur has taken his cryotherapy and wellness brand and franchised it from its origin in League City to upstate New York. But, that's only the beginning. The brand, iCRYO, currently has four locations in the Houston area and one in New York, and has four more coming to the Dallas-Fort Worth area, Austin, and another upstate New York location. But that's only the start, says co-founder and COO, Kyle Jones. To read the full story, click here. A Houston company that uses stem cell technology to treat patients suffering from degenerative diseases is taking its patented technology to another continent. 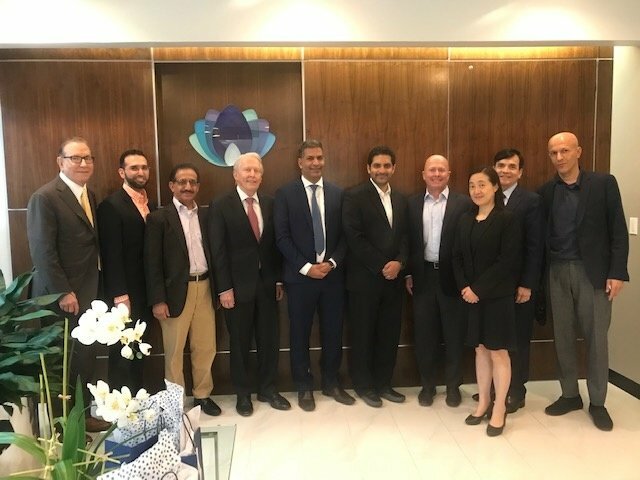 Celltex Therapeutics Corp. has entered a memorandum of understanding with Saudi Arabia's Research Products Development Company. As a part of the partnership solidified by the MOU, Celltex will open an office in Riyadh, Saudi Arabia, later this year. The new office will aid the commercialization of Celltex's technology and expand the company's presence to Saudi Arabia. To read the full story, click here. When Avi Ravishankar decided to train for a marathon in high school, he wanted to find a training buddy. He got lucky, and one found him: his classmate, Julian Se, took on the task. Usually, finding fitness friends and training buddies isn't that easy — especially in a huge, spread out city of Houston. Ravishankar and Se turned their friendship into a business partnership to solve this problem. 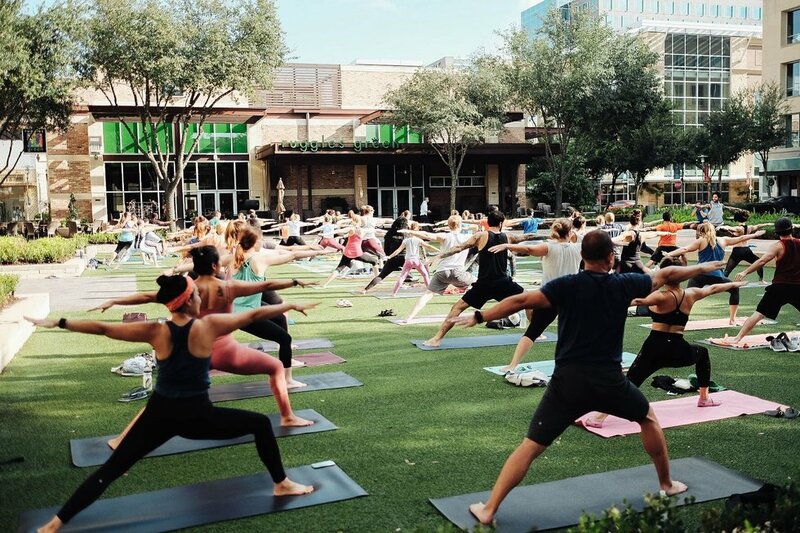 Houston-based Muvve is a mobile app that's mission is to connect fellow fitness enthusiasts across the city. The two came up with the idea as a way to merge their passions. To read the full story, click here. Rodeo has kicked off and spring break is around the corner, which can only mean one thing: March in Houston. 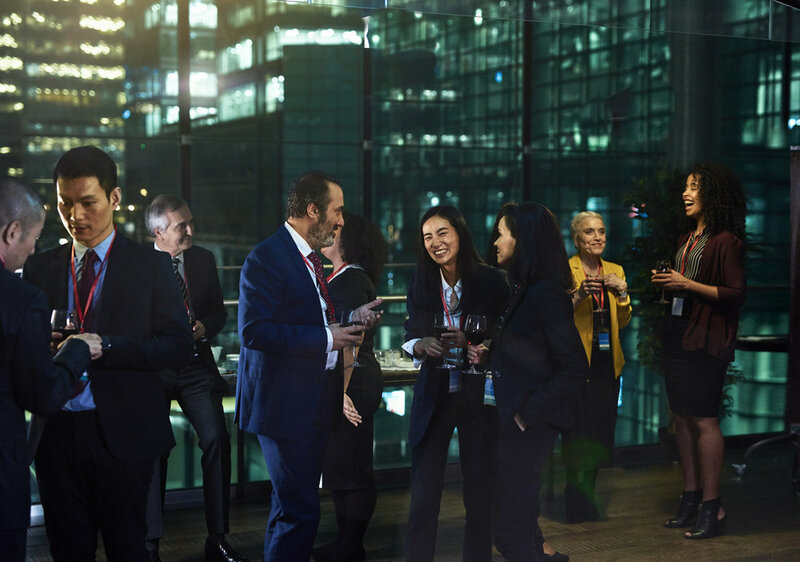 The month is chock full of business, entrepreneurial, and innovation-focused events, but we've plucked out 10 to highlight this month. To read the full story, click here. 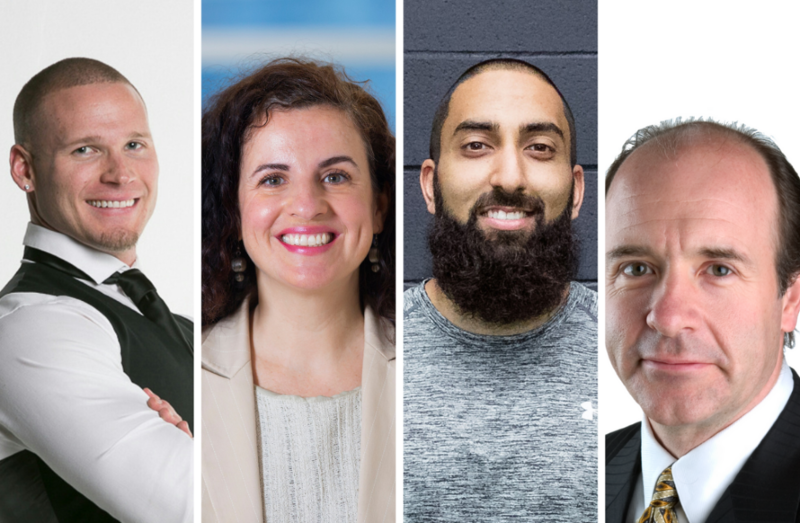 This week's innovators to know are focused on health and wellness, from a Houston-based cryotherapy franchise to the person behind funding medical device and digital health startups. We couldn't narrow these folks down to the usual three, so here are the four Houston innovators to know as we start the last week in February. To read the full story, click here.